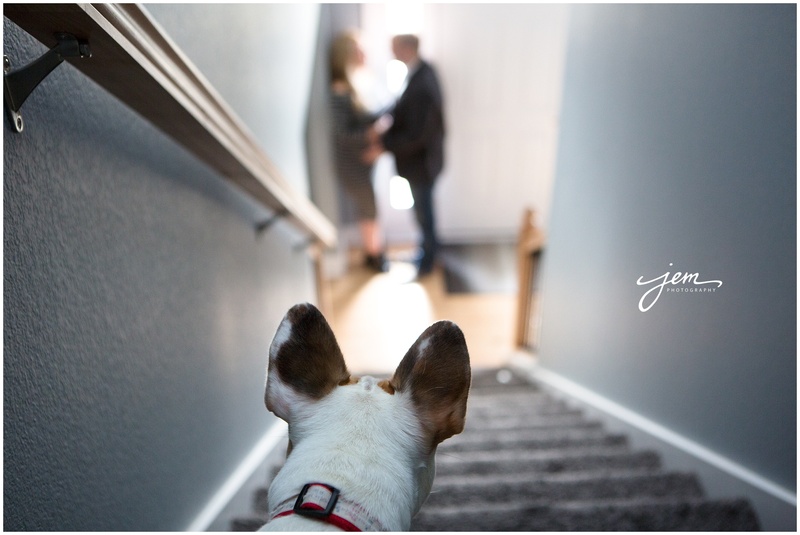 Getting an email from a past bride regarding a maternity session is one of my all time favorite emails. 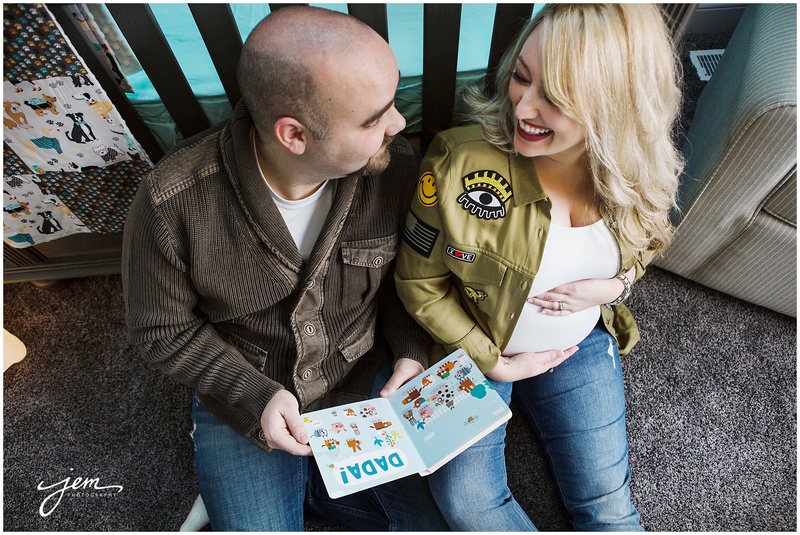 Brittany and Jason have been PATIENTLY waiting for the arrival of their new baby girl. In the meantime, Brittany has perfected Kinessa’s nursery with her personal touch. 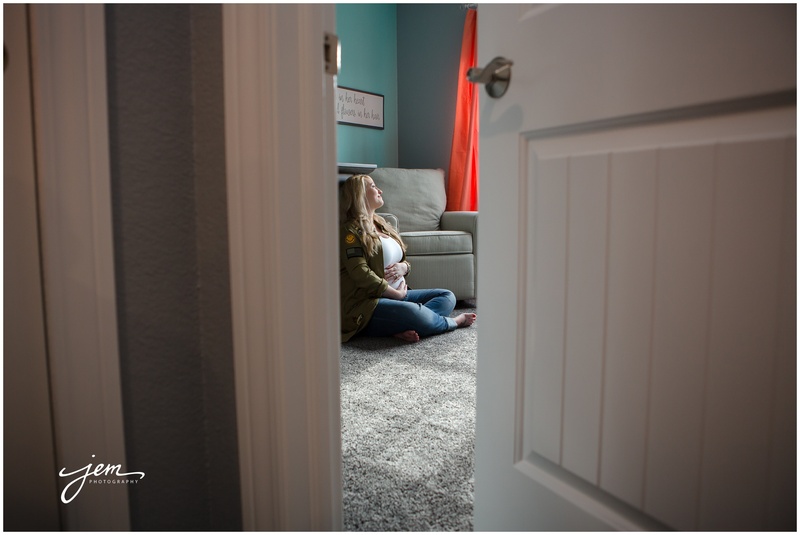 We love photographing maternity sessions…especially in the comfort of your home. 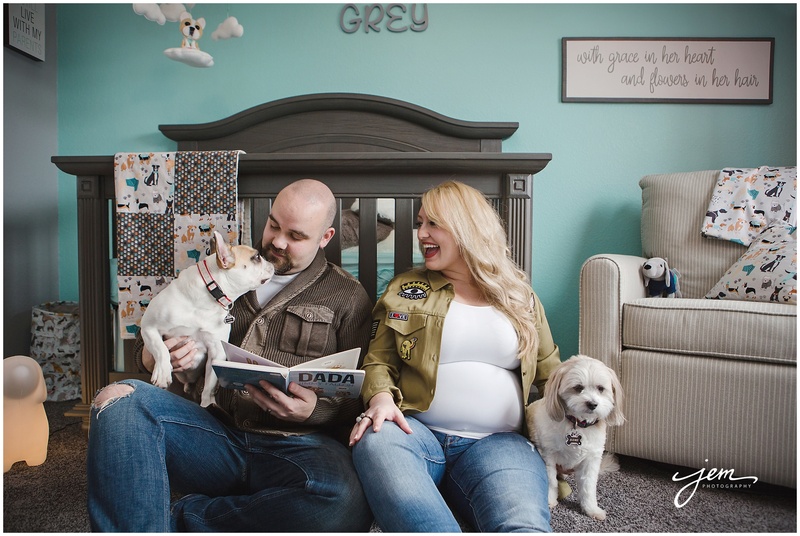 Oh, and if you can’t tell…they love their dogs! 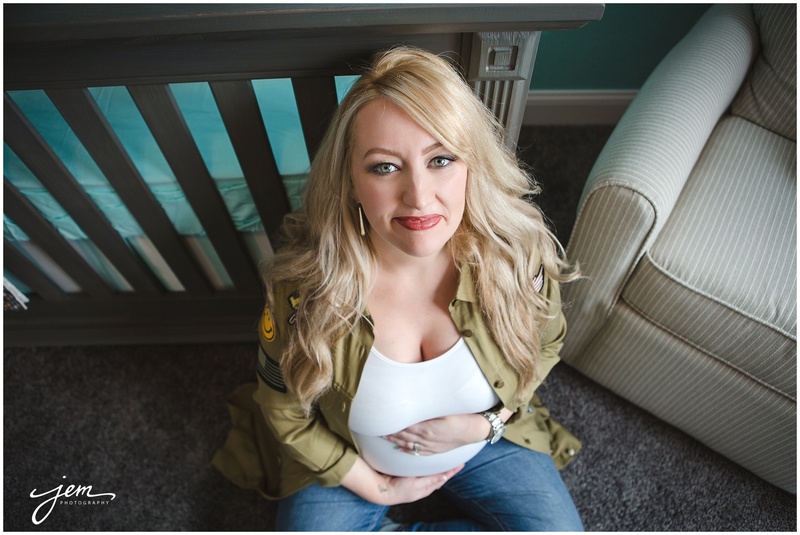 This entry was posted on Tuesday, March 27th, 2018 at 5:32 pm	and is filed under Maternity. You can follow any responses to this entry through the RSS 2.0 feed. Both comments and pings are currently closed.